Let Cenflex repair your damaged expansion joints and get your system back online quickly. Your expansion joints are critically important in order to control the stressors of your piping system. Damaged expansion joints can lead to additional components of your system failing, and can result in significant system downtime. Cenflex can repair your damaged expansion joints and get your system back online quickly. 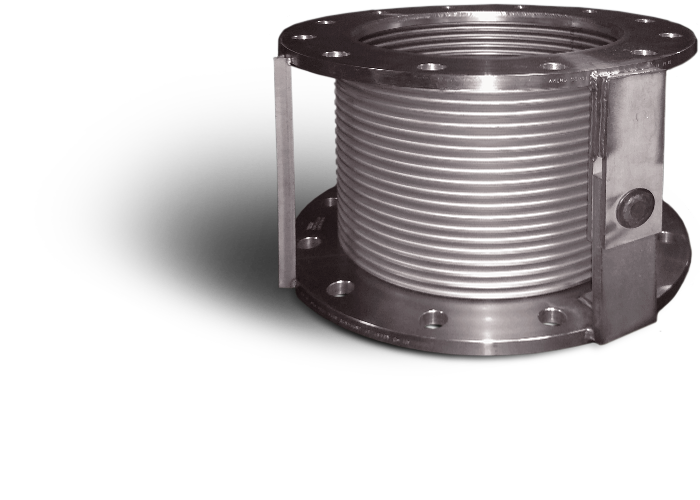 Cenflex custom designs and engineers expansion joints specific to a wide variety of industrial applications, so we are proficient at repairing your expansion joint to your specifications. We then pressure test the repair to ensure our extensive quality control.